Our customer service team have built a reputation for providing innovative and cost effective solutions and are on hand now to provide a self adhesive label that’s right for you. 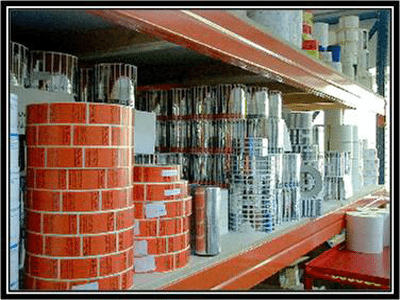 Our labels can be printed traditionally on a printing press or now we can offer digitally printed labels. Digital is ideal for small quantities of multi-coloured labels as printing plates are not needed. The extra cost of plates on a printing press can make a small quantity of labels uneconomical.